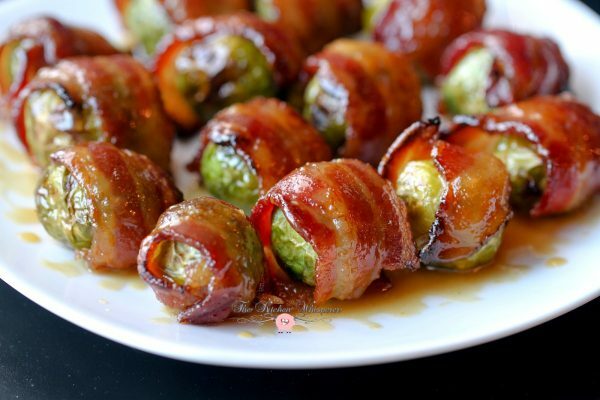 If you want to impress your guest with something that looks fancy but is totally easy to make, then these Candied Bacon wrapped brussels spouts are just perfect. 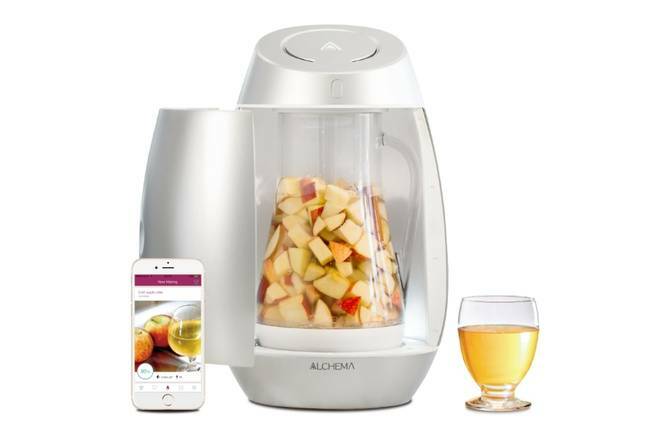 Just what we’ve been waiting for – an automated home fermentation device that can turn fruit or honey into wine, mead, or cider. 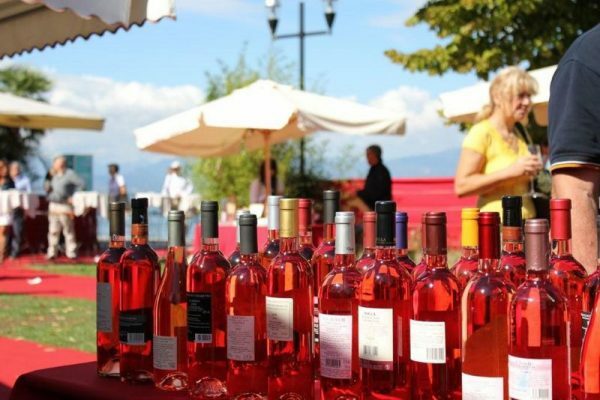 This year, expand your cultural horizons—and drink some amazing wine while you’re at it. Here’s how to make 2017 the year you travel the world in search of the best wines. 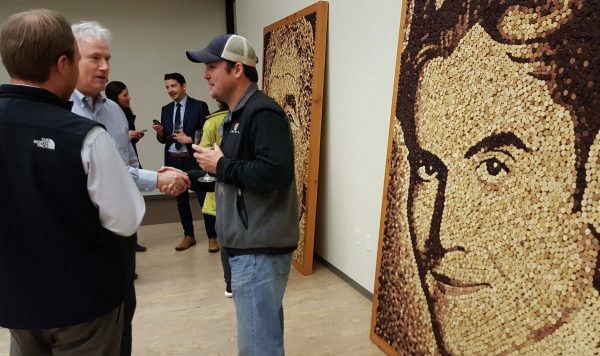 Wine corks are not something to be discarded, or dismissed as unimportant, not to artist Scott Gundersen, or to those who make a living from producing wine stoppers from cork. 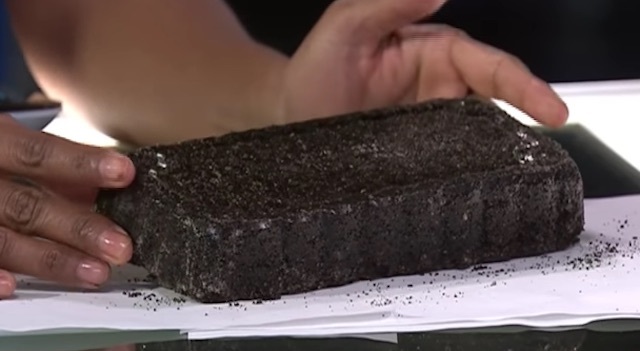 Instead of throwing out the grounds leftover from morning pots of coffee, these University of Toronto students are turning them into a valuable resource for refugees overseas. 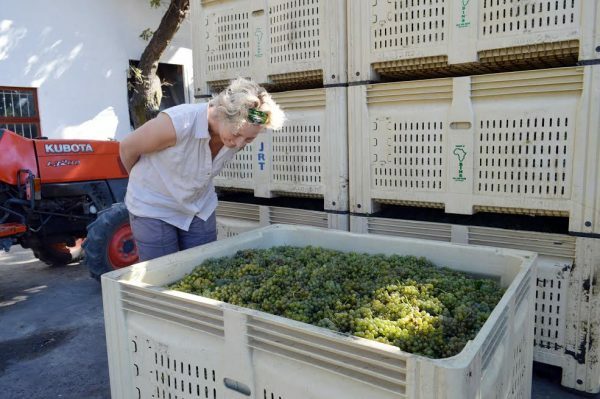 Photo caption: Winemaker Alicia Rechner inspects the fruit. 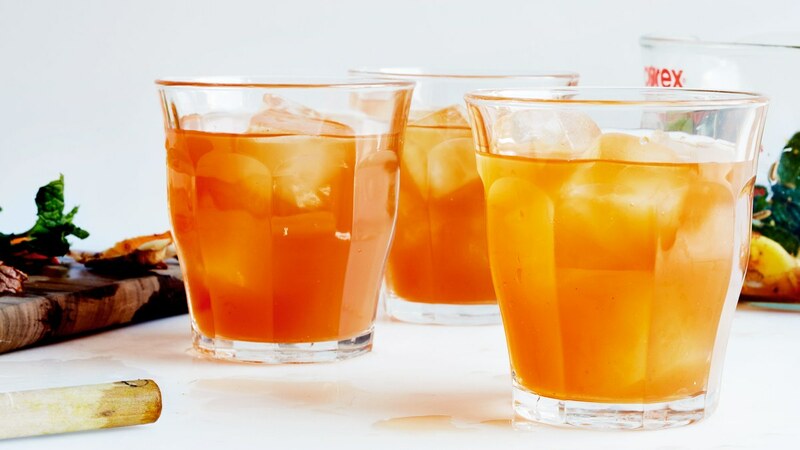 Mint, ginger, fennel, and cayenne are known for their digestive properties. Turn this into a spritzer by using club soda instead of water. 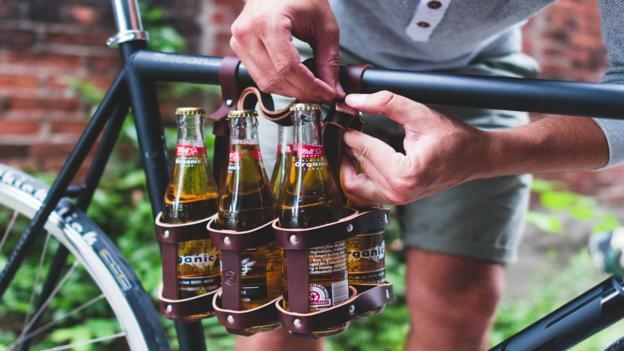 For beer-living cyclists, a collection of clever hops haulers, from a simple six-pack strap to an 11-seat pedal-powered pub.